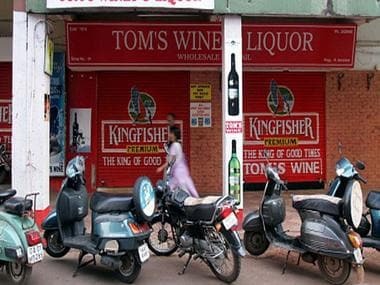 Bengaluru: About 650 pubs and bars across the city face imminent closure from 1 July if the "highways" on which they are located are not de-notified by the central government by Friday as per the Supreme Court order, said an official on Thursday. "If the Union ministry of surface transport does not denotify the national and state highways passing through the city limits by 30 June, pubs and bars within 500 metres of them have to shut down from 1 July as ordered by the Supreme Court in December," Public works department principal secretary M. Lakshminarayana told IANS. 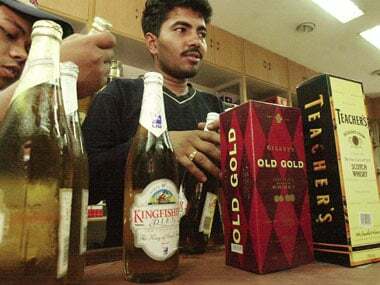 A three-judge bench of the apex court on 15 December directed all states to shut down liquor vends, including bars and restaurants selling and serving liquor, within 500 metres of national and state highways to curb drunken driving that were resulting in increasing fatal accidents across the country. Though the top court's order came into force from 1 April, it modified on 31 March and extended the deadline till the licences of the liquor vends expired this year, with a rider to the state governments not to renew them unless they shifted out of 500 metres of national and state highways in states. As the central ministry did not respond to the state government's 15 June letter for de-notification, the excise department on 22 June served closure notices to about 650 pubs, bars and restaurants, including 200 in the city's downtown spawning MG Road, Brigade Road and Church Street as they fall within 500 metres of National Highway 4 and National Highway 7 and state highways. 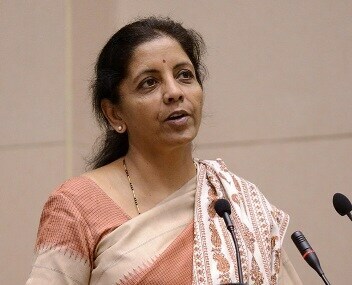 The state cabinet on 7 June approved the PWD proposal to modify the definition of national and state highways passing through the city and town limits to circumvent the Supreme Court order and allow the liquor vends to remain where they were as they generate huge revenue to the exchequer. "We have served closure notices to 644 bars, pubs and star hotels located within 500 metres of national and state highways as they cannot sell or serve liquor after 30 June as per the Supreme Court order. 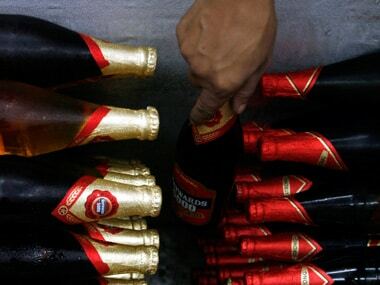 Their licences will not be renewed unless they shift from there," said State Excise Department Joint Commissioner (Distilleries & Breweries) Rajendra Prasad. As per the state records, national and state highways 44, 75, 209 and 275 pass through the city's thoroughfares in all four directions while National Highway 4 and 7 are within 500 metres of the central business district. "All the pubs and bars in the city's downtown have to shut down from 1 July if the roads in the central business district connecting the national highways 4 and 7 are not de-notified by the central ministry by Friday," said Karnataka State Hotels' Association general secretary Madhukar Shetty. Residents of upscale Indiranagar in the city's eastern suburb are, however relieved that pubs and bars in their area would be shut down from 1 July. They have been fighting for their closure due to nuisance and ruckas that tipsy customers and drunkards create every night since they are open for business till 1 am.